Download here our last Newsletter (no. 12) that has been published by the Jeju Secretariat of the World Network of Island and Coastal Biosphere Reserves. Download here our last Newsletter (no. 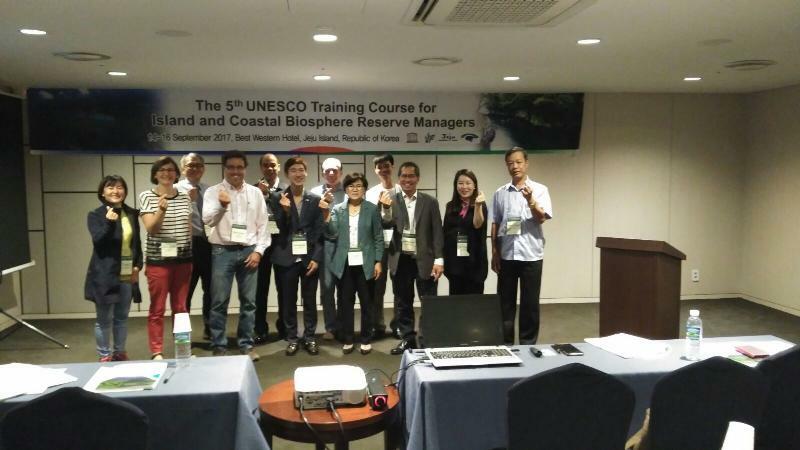 12) that has been published by the Jeju Secretariat of the World Network of Island and Coastal Biosphere Reserves. This issue corresponds to December 2018.